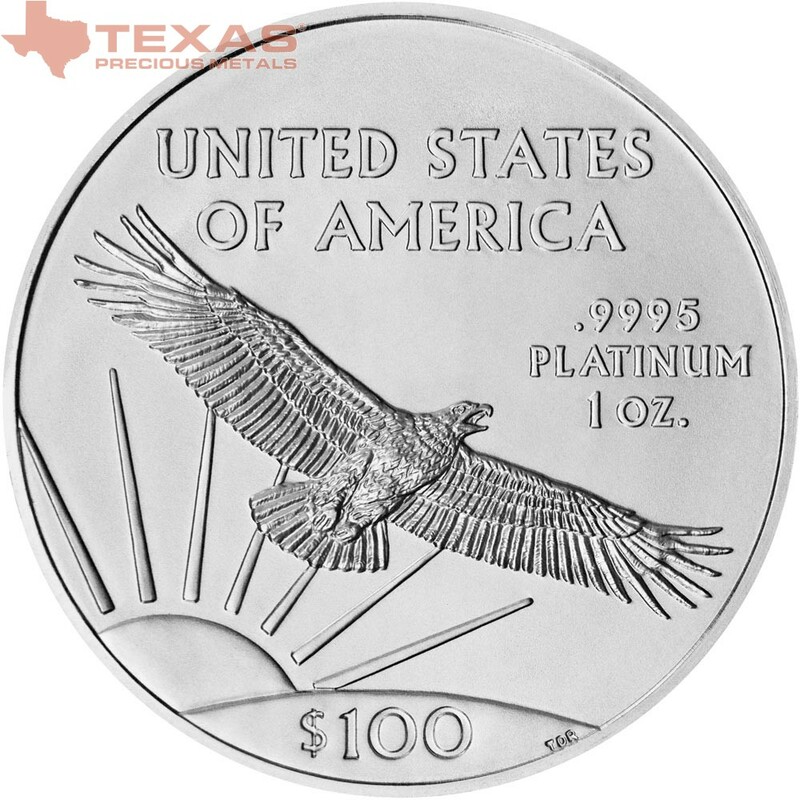 The American Platinum Eagle Coin is the official platinum bullion coin of the United States. 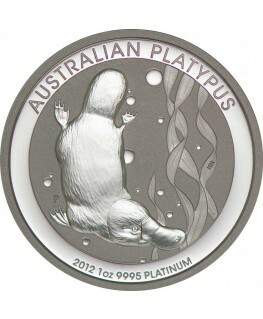 It was first introduced in 1997. 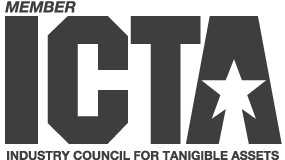 It was authorized under 31 U.S.C. 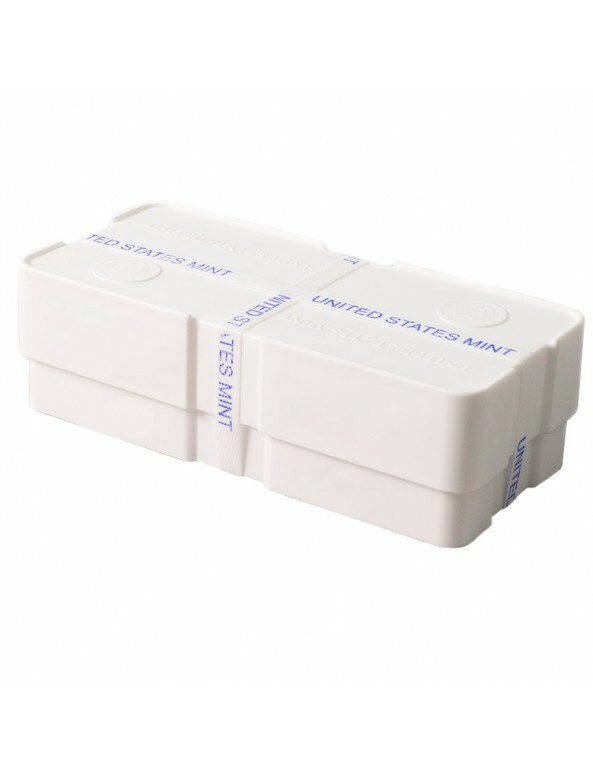 § 5112(k). 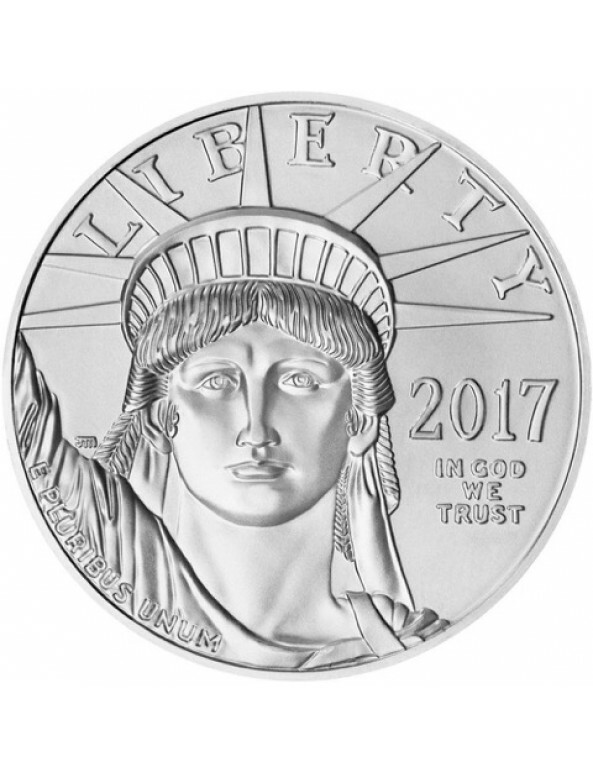 The Platinum Eagle is offered in 1 oz, 1/2 oz, 1/4 oz, and 1/10 oz denominations. 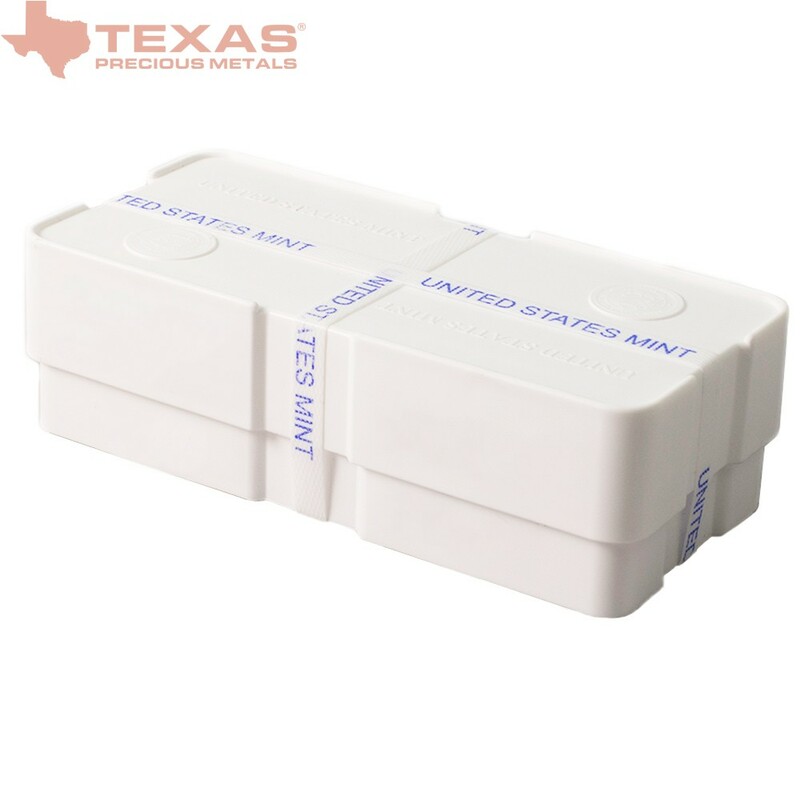 The 1 oz coins ships in tubes of 20 in mint sealed boxes of 100 from the United States Mint. 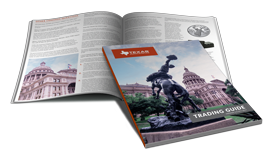 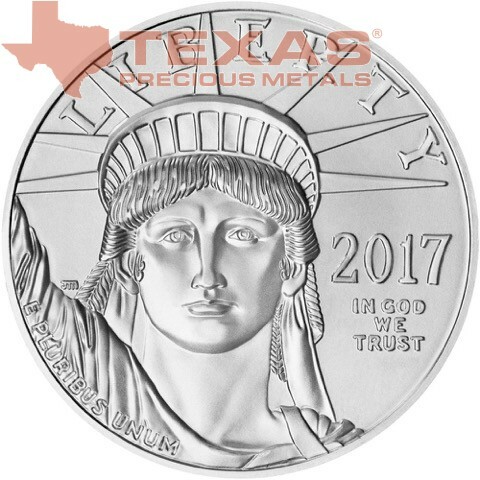 The Platinum Eagle’s purity, weight, and content is guaranteed by the United States Government and backed by the United States Mint. 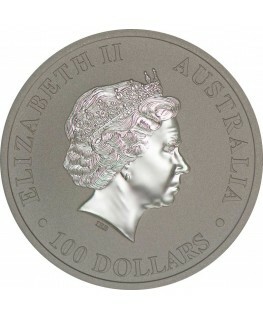 The 1 oz. 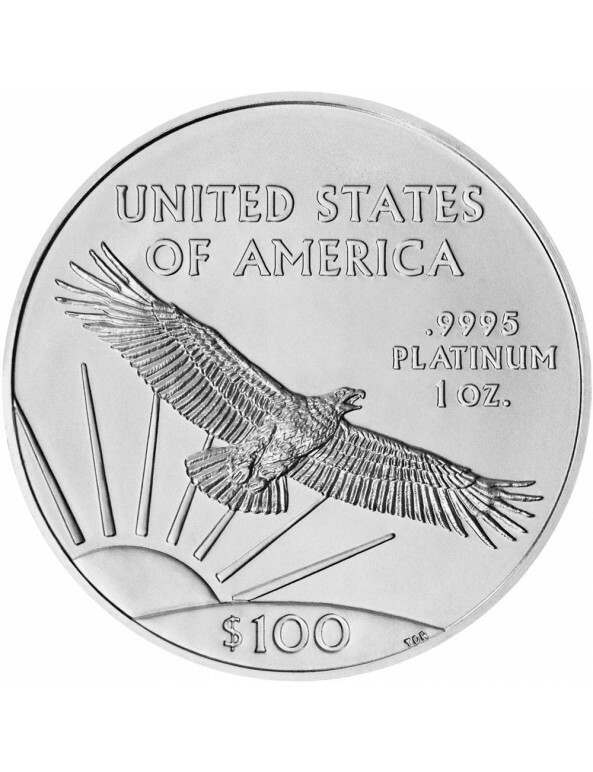 American Platinum Eagle carries a face value of $100.